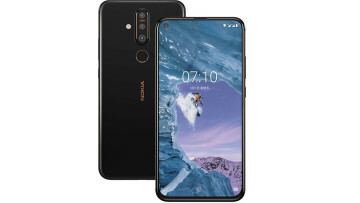 HMD Global has done a pretty good job so far resuscitating the Nokia brand, by producing handsets that are both interesting and affordable. 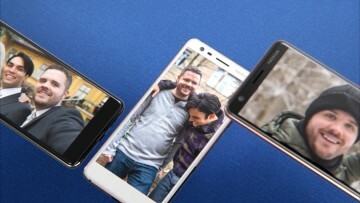 As the Nokia 6 is finally making its way to more regions, the firm still has the Nokia 3 and Nokia 5 in its arsenal, and it could soon have a few more handsets to unleash if a recent report is accurate. According to the folks at Android Headlines by way of Mobiili.fi, it appears that HMD Global’s Marketing Director, Pekka Rantala, has discussed some upcoming handsets that are on the way. 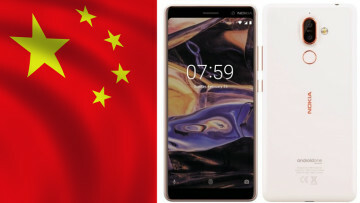 According to the recent interview, it seems that the firm will release the Nokia 2, Nokia 7, and Nokia 8 sometime in the coming months. If this is accurate, then there could be a whole range of handsets available from Nokia by year's end. 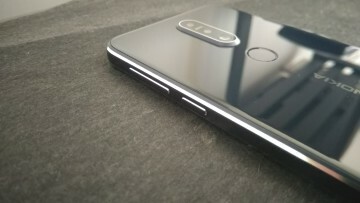 While this would certainly be impressive, if the trio of handsets does arrive, they would at some point be joined by the recently rumored Nokia 9, a top-tier handset featuring the latest Snapdragon 835 processor and 4GB RAM. 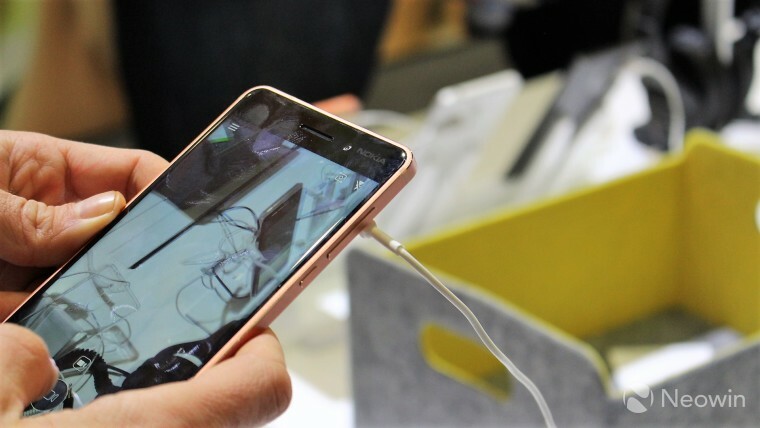 Naturally, we will have to take all of this information with a bit of skepticism, but if true, this could become a very exciting year for Nokia fans.